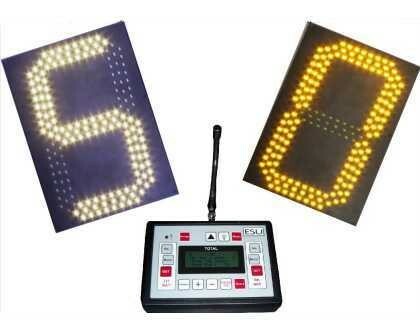 ESU can cater for any competitive sport where scoring and/or timekeeping is an important feature of the game. 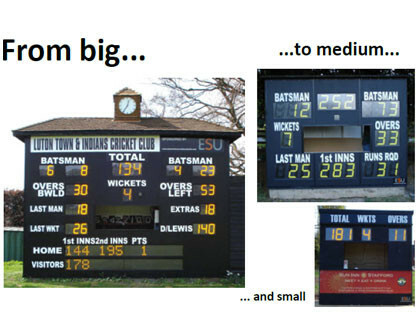 ESU was established in 1969 and have since supplied hundreds of electronic cricket scoreboard systems throughout the UK and overseas. 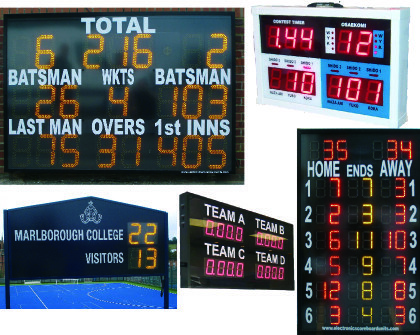 We have always used the best available materials and technology in our products which means not only are there many satisfied customers, but some of our early scoreboards are still in use today. 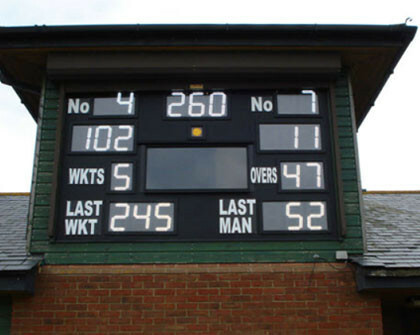 ESU are experts in the design, project management, installation and maintenance of electronic scoreboards for all sports. Whatever the size of organisation, ESU provides a complete service from initial consultation and bespoke design through to manufacture and commissioning. We are renowned not only for the quality of our products, but the first class service provided to clients. Please contact us for further information or to discuss your specific requirements. Showcasing the latest from our portfolio.